It always happens. The inquiries for skylight shades triple when the sun comes out. We know it is going to happen eventually and yet when it happens we are not prepared. Skylights sometimes act like magnifying glasses. The sun pours in heating up the room like an oven. Thy light that pours in during the winter or spring is wonderful, but when a heat wave comes…an irate homeowner often emerges. Here are two options. 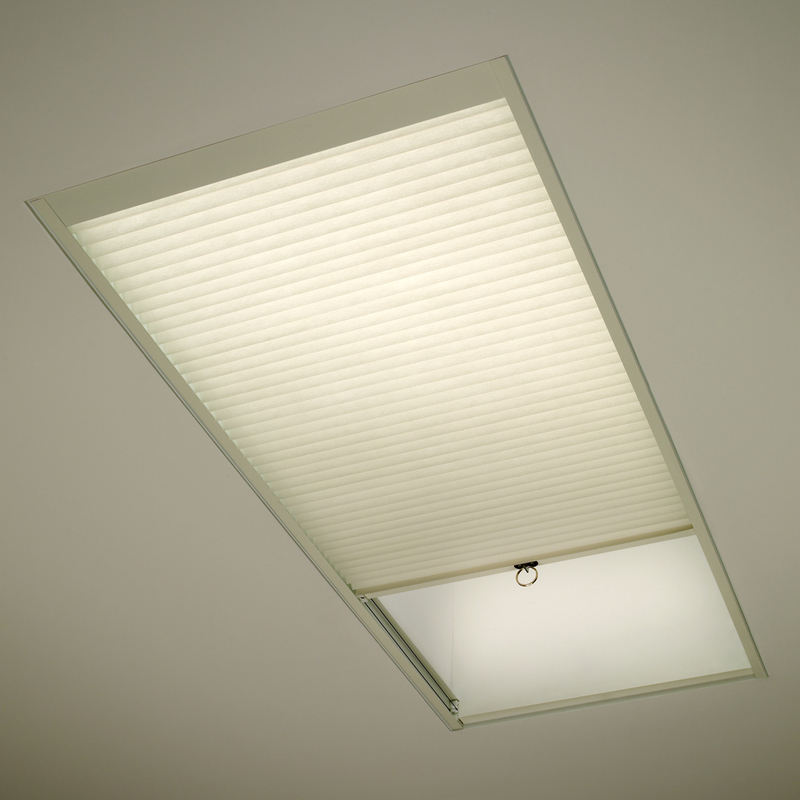 95% of our skylight shades come from the Simplicity line. For large applications we offer the Skylift. 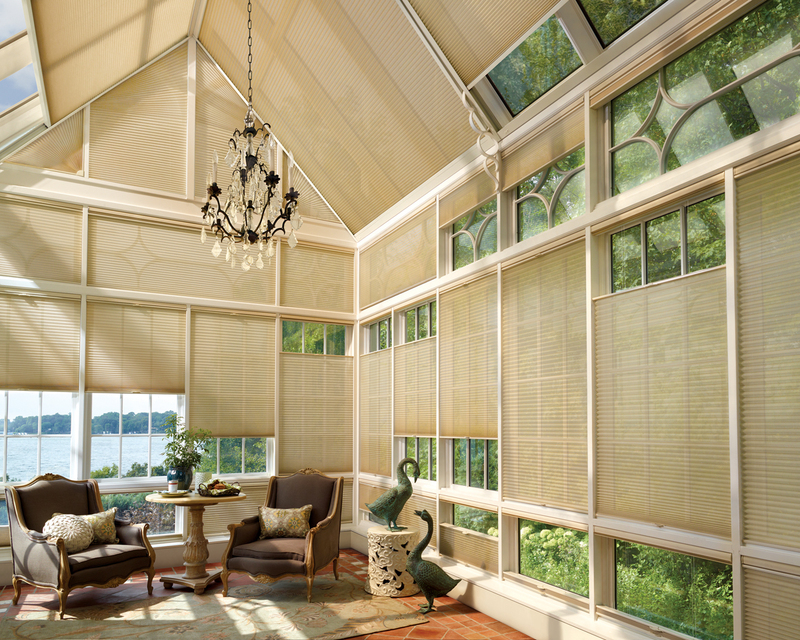 Skylight honeycomb shades keep out the heat and also keep heat in when it is winter. This entry was posted in Decorating Ideas, window coverings and tagged Atrium Shades, Simplicity Shades, SkyLift Shades, Skylight Shades. Bookmark the permalink.